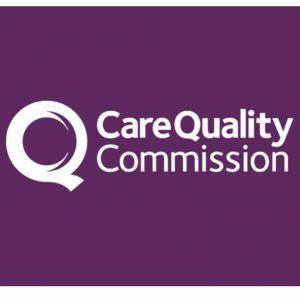 Our CQC report has now been published! We would like to take this opportunity to thank you all for your positive feedback and comments. We will continue to provide the best care and service possible and welcome you all to reach out to us with any comments or suggestions you may have to ensure we provide the best service to you. Please visit https://www.cqc.org.uk/location/1-415580281 to read our report.